We are very proud of the Lou Komarov Memorial Scholarship which has been established to provide four year scholarships to selected high school graduates. Lou Komarov was a very special person and an important part of our team for many years. His passing in December, 2010 left a hole in all of our hearts. We wanted to do something to keep his memory alive and decided that Lou would have loved the idea of making a difference in the lives of young men and women by helping them further their education. Lou is survived by his loving wife of 20 years, Cherie, and his 3 wonderful sons, Pavel, Christopher, & Daniel. Thanh Tran is a 2013 graduate of Palmetto High School. He will be attending Hillsborough Community College where his major is going to be Business Administration and Management. 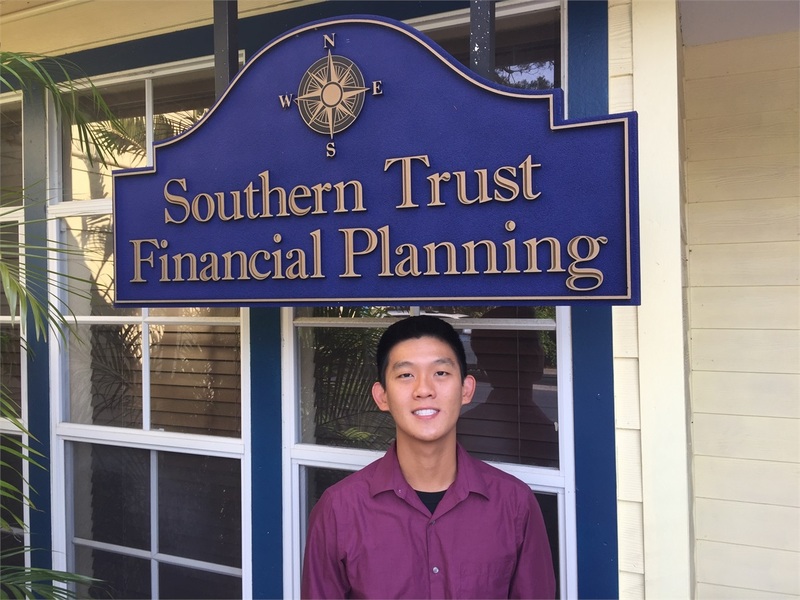 Thanh plans to learn the trade from the advisors and become a financial advisor at Southern Trust Financial Planning in the future to help grow the business. 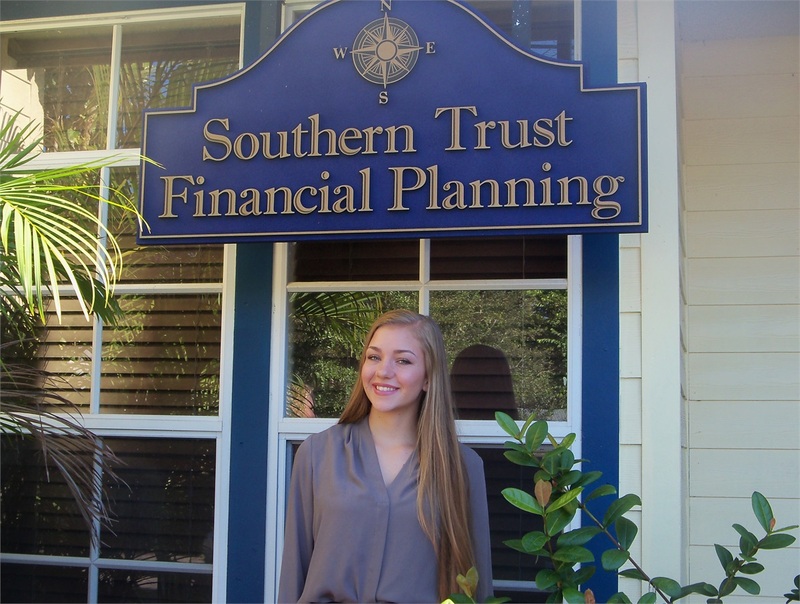 Sierra Pittman is a 2017 graduate of Sarasota High School who will be attending the University of Florida in Gainesville in the fall. She will be majoring in Aerospace Engineering and hopes to one day take to the skies as a pilot after college. Monica Olender is a 2016 graduate of Venice High School. 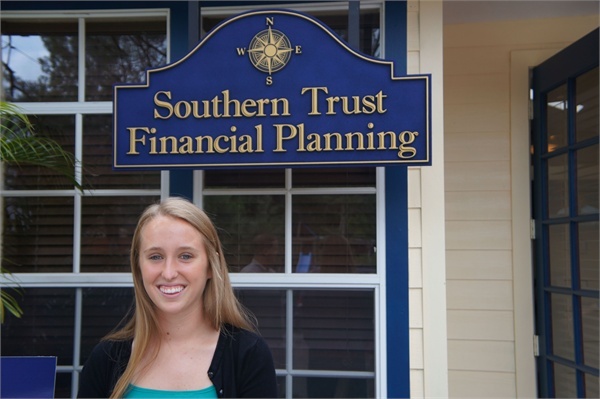 She will be attending University of South Florida in Tampa where she will major in Biomedical Sciences. 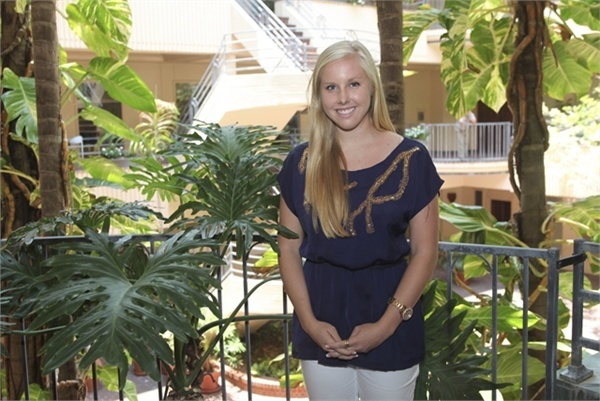 She plans to pursue a medical career in the Dermatology field where she hopes to one day own her own practice. Patrizio Murdocca is a 2015 graduate of Venice High School. He will be attending Vanderbilt University where his major is going to be economics. 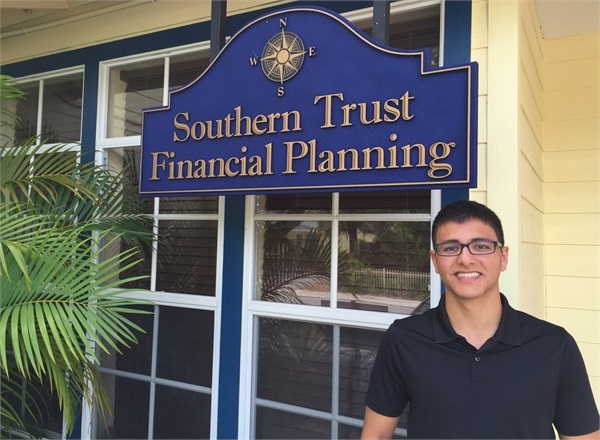 Patrizio plans to be an entrepreneur in the future and build a company that will help others. 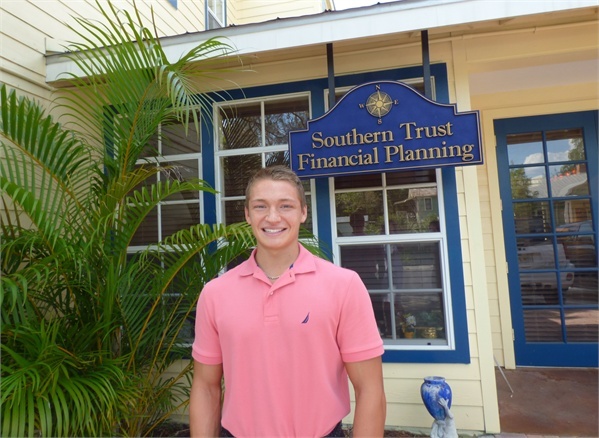 Shayne McKee is a 2014 graduate of North Port High School. He will be attending the University of Central Florida in Orlando. He is majoring in Biomedical Science and plans to go to Pharmacy school afterwards. Rachel Swain who is a 2013 graduate of Riverview High School will be attending the University of Florida in Gainesville. She is majoring in Health Sciences, Pre-Occupational Therapy. 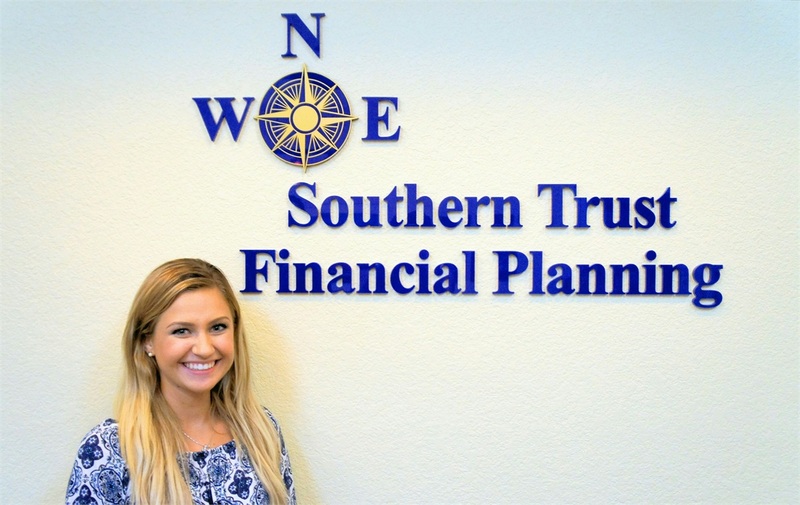 Erin Silverthorne is a 2012 graduate of North Port High and will be attending the University of Central Florida in Orlando. Her major is Aerospace Engineering, with in minor in Graphic Design. 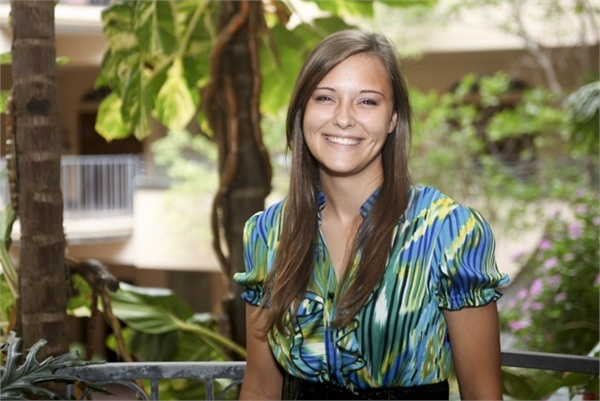 Kelli Ahles is a 2012 graduate of Sarasota High School and will be attending the University of Florida in Gainesville. She is majoring in Dentistry and Orthodontics.